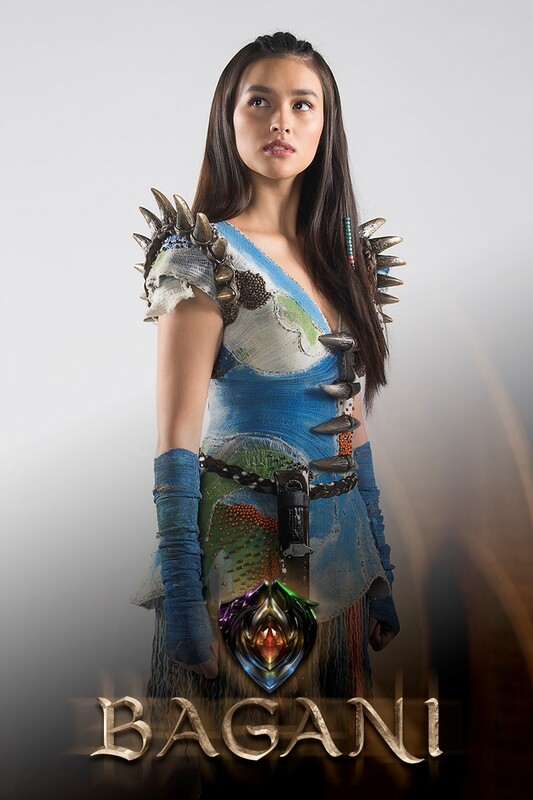 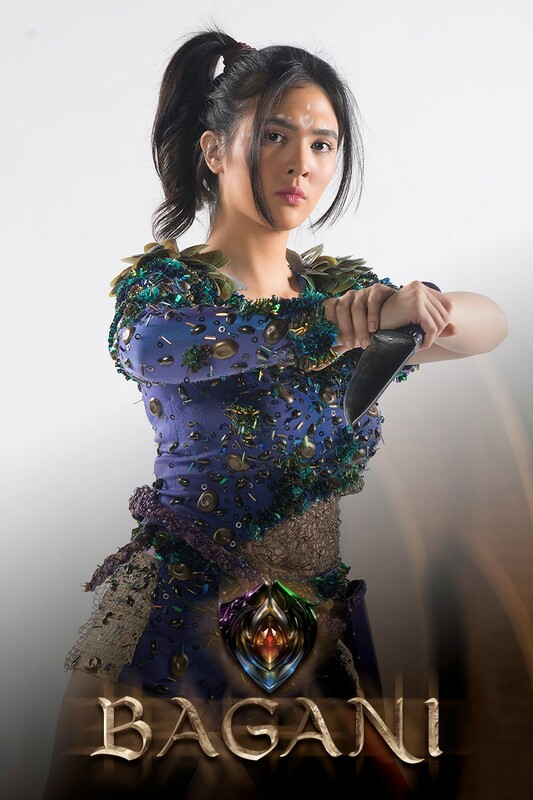 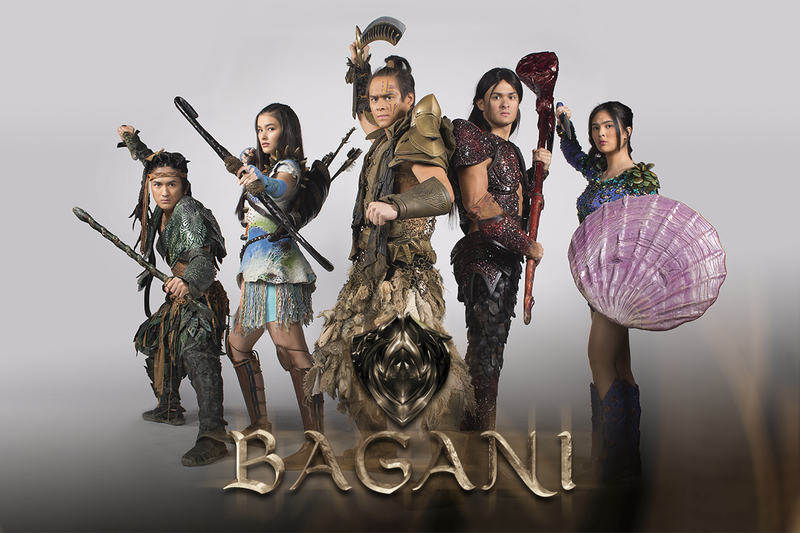 Filipinos will see a new set of heroes when “Bagani” airs starting tomorrow, March 05, 2018, on ABS-CBN. 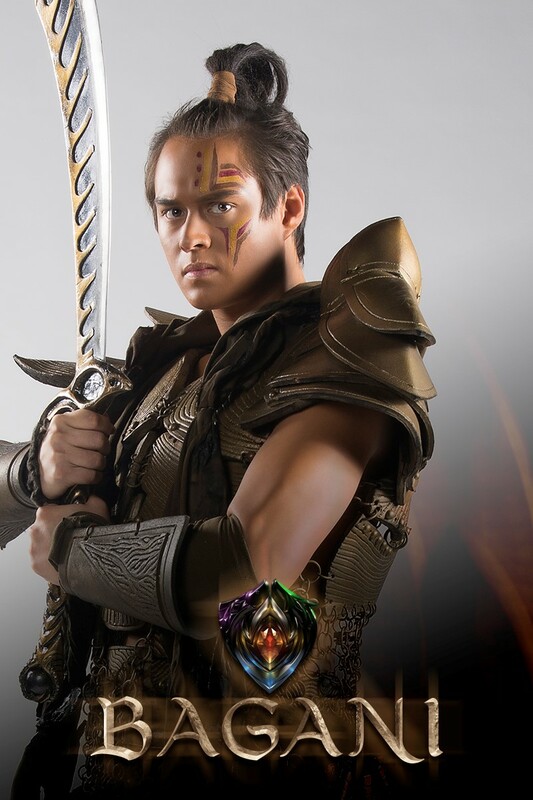 Gear up as we meet the fierce and courageous characters of Lakas (Enrique Gil) from the desert region; Ganda (Liza Soberano) from the farm region; Lakam (Matteo Guidicelli) from the trade region; Dumakulem (Makisig Morales) from the forest region; and Mayari (Sofia Andres) from the sea region. 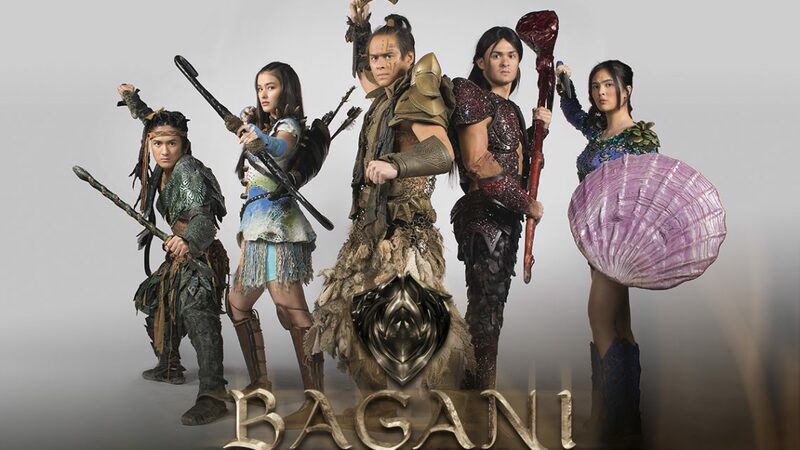 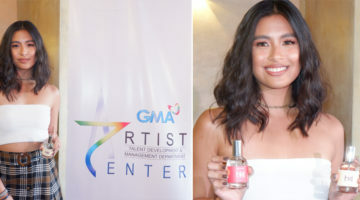 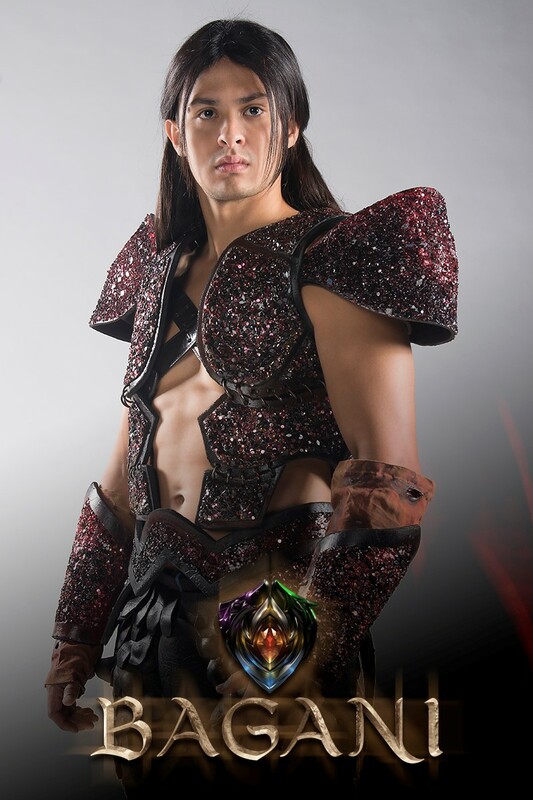 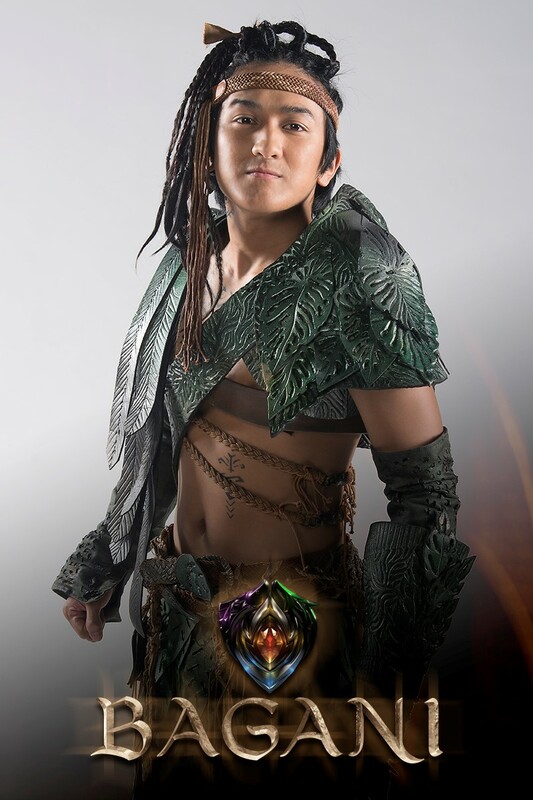 Joining the cast of “Bagani” are Robert Seña, Ana Abad Santos, Rayver Cruz, Lara Quigaman, Enzo Pineda, Christian Vasquez, Mikylla Ramirez, and Joj Martin.